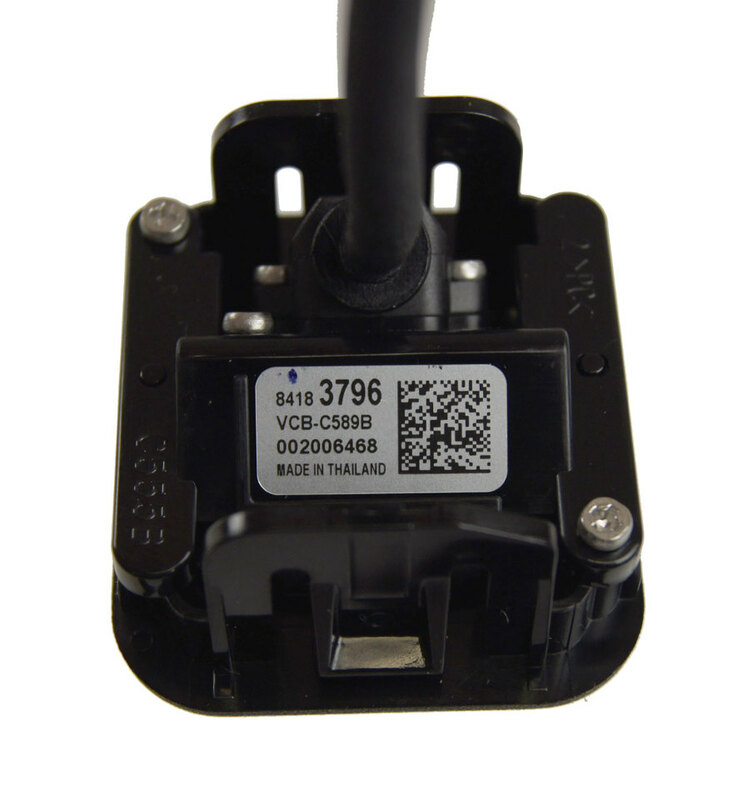 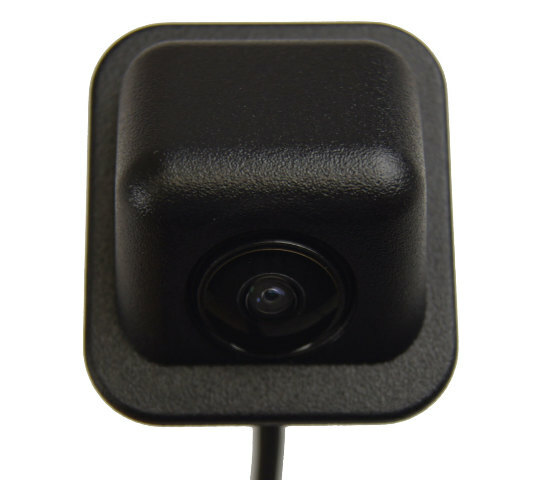 This is the rear backup camera for 2017-2018 Chevrolet Corvette C7 vehicles. 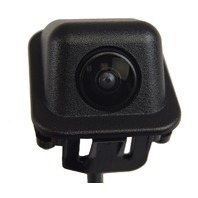 This camera mounts on the rear of these vehicles. 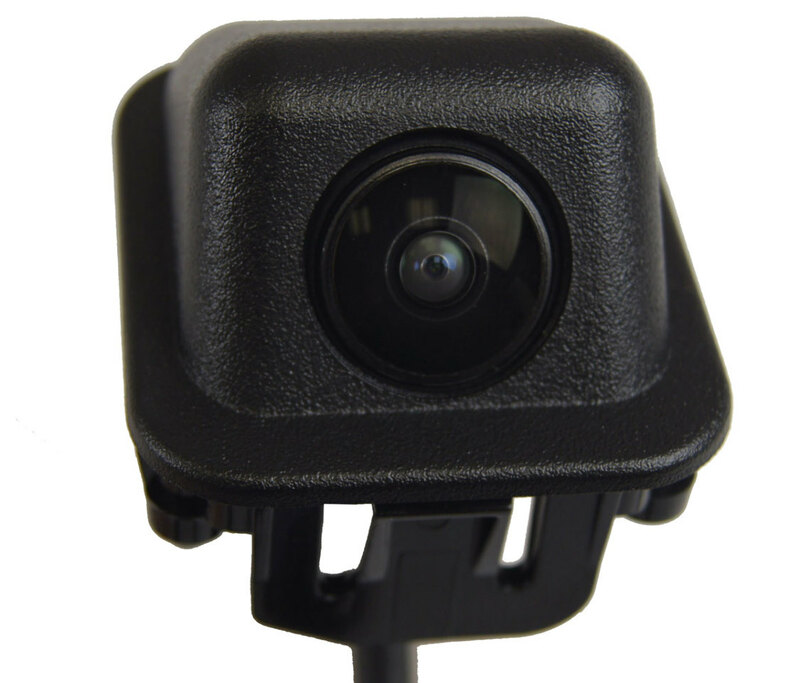 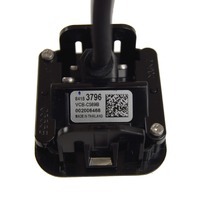 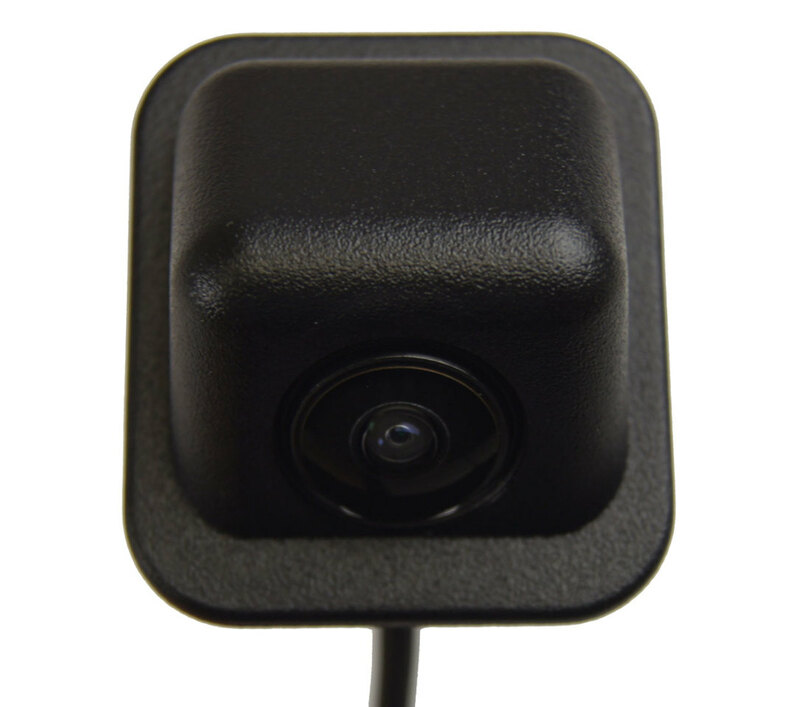 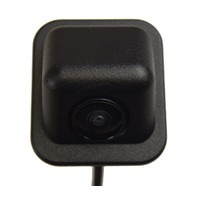 This camera is for those cars with the surround view backup camera system. 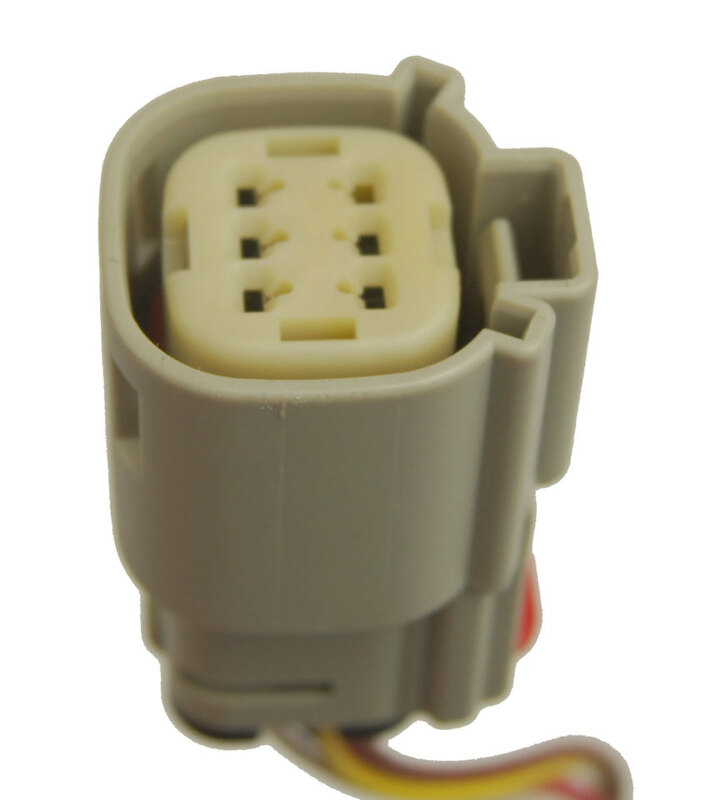 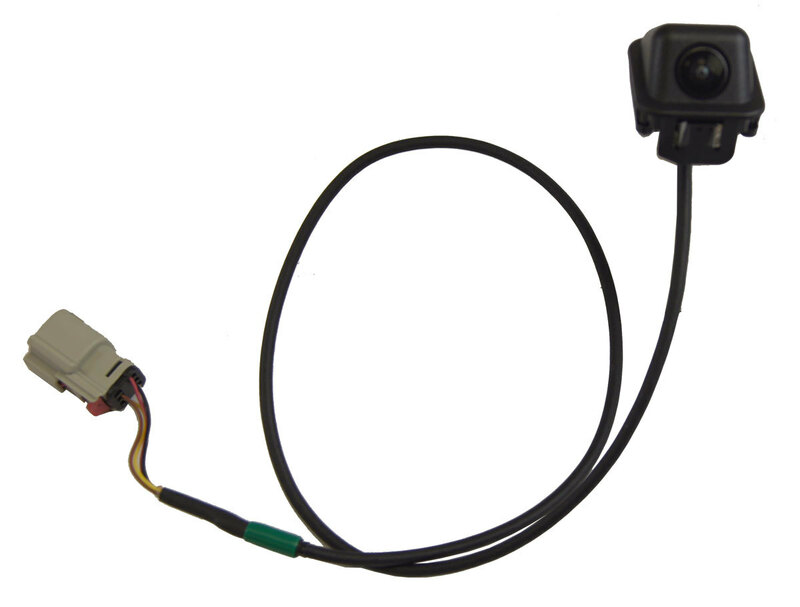 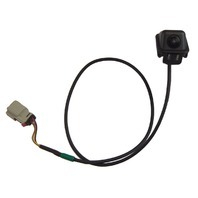 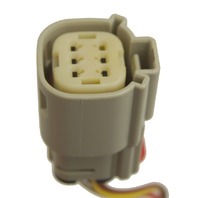 Replace your camera with this brand new factory GM part at a fraction of the dealer price.